A Superior Sound & Audio Experience! A superior home audio experience is closer than you think with the flexible, versatile, and high-performing NuVo Player Portfolio. 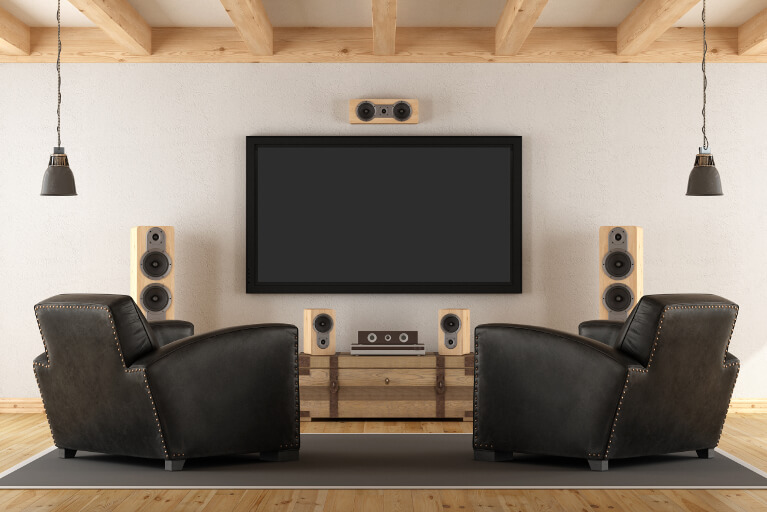 Comprised of multiple interchangeable zone player options, conveniently available in both wired and wireless configurations, it’s easy for SoundWorks & Security to build the perfect custom solution to fit your home. Each player comes equipped with astonishing built-in source variety, featuring access to both networked music libraries and the near-infinite variety of Internet Radio, while also offering intuitive app control through your favorite Apple or Android smartphone or tablet. NuVo whole home audio systems guarantee an unparalleled listening experience, with wired and wireless distributed audio systems specially designed to match incredible fidelity with the latest in streaming source variety and intuitive control. Easy to install, easier to enjoy, NuVo systems are the perfect fit for any home. Legrand's multi-room audio systems make music a true part of the home, offering stellar audio quality and reliable performance. With elegant in-wall or convenient handheld control, navigation is easy and intuitive, while the rest of the system remains out-of-sight, allowing the music to be heard, not seen. An ELAN g! Entertainment and Control System offers an almost infinite variety of music, from your media or from the Cloud, in true audiophile sound. And, a world of dazzling visual entertainment, from movies, sports, news and more, in any and every room you desire. 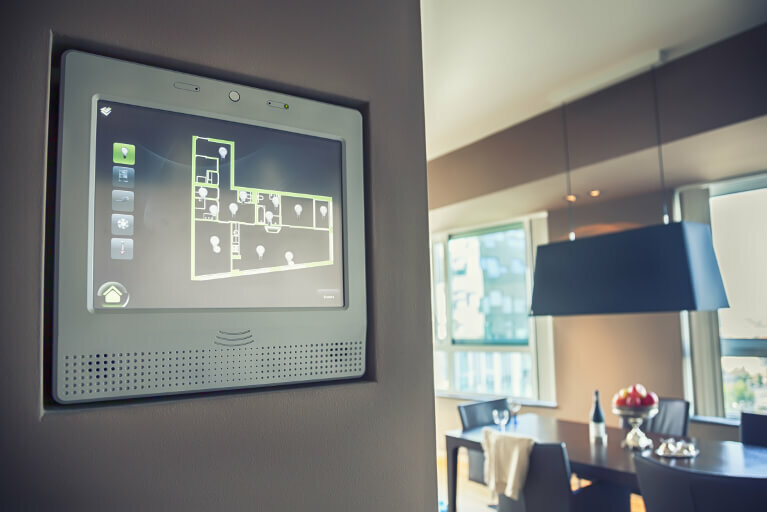 And it's all integrated seamlessly with the other systems that make your home comfortable and safe, from climate and lighting to video surveillance and security. Wherever you are, you're in total control. With one, graphic, easy-to-use interface on a wide variety of devices, from handheld remotes to tabletop or in-wall touchpads - even on your iPhone or iPad, when you're away from home. No other Smart Home system is so brilliantly entertaining, so well integrated, so easy to use and expand. As you explore all the possibilities of the ELAN g! System, try to imagine your home made spectacular. And Your World Made Simple.